team building | Badudets Everything Nice! We just had our company outing at Kabayan Beach Resort in Laiya, San Juan, Batangas. 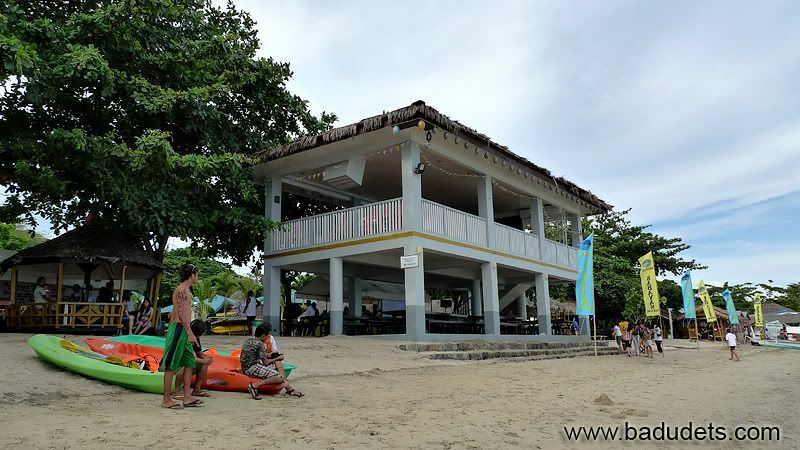 Every year, we are looking forward as to where our summer outing will be, last year was Boracay, this year is at Kabayan Beach Resort. Although the beach in Batangas is incomparable to Boracay, I’m still excited because we can bring Gwen along, hence making it our firs family outing. I love my company because they allow employees to bring their families, so it’s not only for team building purposes but also as family bonding as well. It’s also an opportunity to get to know the families of their employees.